The following guest editorial was submitted by Reid Wick, who works for the Recording Academy. Also contributing to the article were Academy members Jay Weigel, Tim Kappel, Ken Shepherd and Sean Ardoin. Wick and his associates worked diligently with Louisiana state legislators to amend the state’s tax incentives for Sound Record, along with other Recording Academy members and local musicians and music industry professionals. This is how it can benefit anyone who’s interested in recording in Louisiana. This spring, the Recording Academy™—the organization that awards the GRAMMY® Awards—embarked on a Louisiana state-wide advocacy effort to let residents and lawmakers know that one of Louisiana’s greatest natural and renewable resources is its music, a resource that has mostly been taken for granted. While music is one of the state’s most promising economic drivers, there are many factors that have prevented the music business from developing into an industry akin to the food, tourism and agriculture. Recent updates to legislation affecting sound recording incentives have hindered growth in use of the incentives for musicans and record labels alike. To ensure music’s thriving future, we needed to find a way to adjust law and policy to allow our state’s music industry to grow and spur more investment. To achieve this goal Recording Academy representatives went straight to the source: Louisiana legislators. Surprisingly, lawmakers welcomed positive changes to existing legislation with open arms. Together with Recording Academy members, musicians and music business professionals from across the state, we worked to introduce and pass legislation that would improve Louisiana’s music industry. 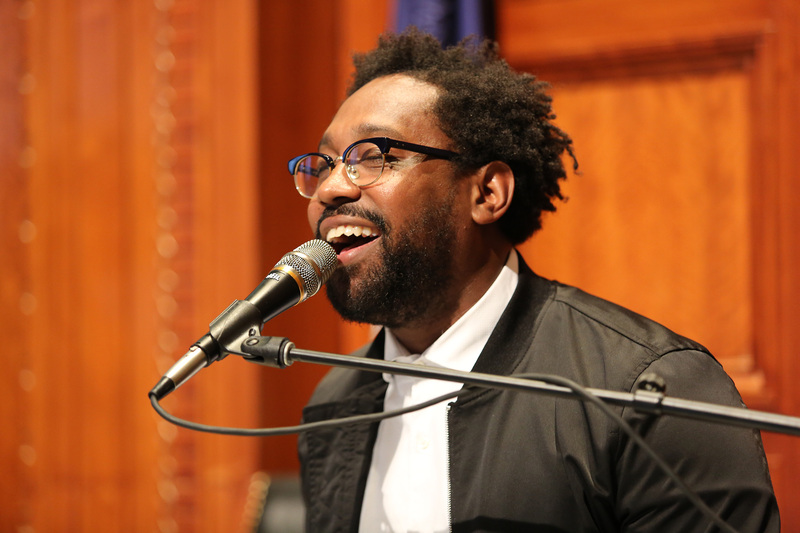 PJ Morton plays the Louisiana House. 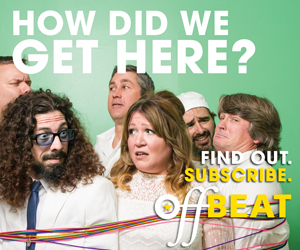 On May 16, 2017, this group of activists went to Baton Rouge in a show of support for Louisiana’s music creators. GRAMMY®-nominated Recording Academy Governor PJ Morton (and Maroon 5 keyboardist) played and sang the national anthem at the opening of the Louisiana Senate and House sessions. 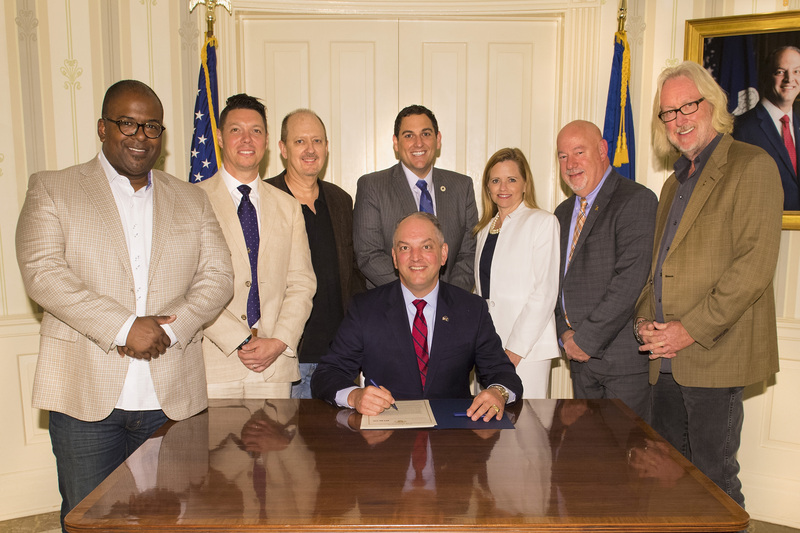 Additionally, the Louisiana House of Representatives officially designated the day as Louisiana Music Industry Day, which spotlighted the importance of the Louisiana music industry and emphasized the need for legislation that protects and advances music in the state. Many Louisiana Recording Academy members took part in this grassroots effort, including GRAMMY winners Irma Thomas and Jon Cleary, who wrote amazing testimonials that got the attention of their state representatives. Additionally, key members of the state’s music industry, including representatives from American Federation of Musicians Local 174-496, SAG/AFTRA and the Music and Culture Coalition of New Orleans, who went to Baton Rouge to testify on behalf of passing the legislation, joined us on Louisiana Music Industry Day, and called and wrote their state representatives and senators. In investigating existing legislation, it was found that the state’s Sound Recording Investor Tax Incentive program was underutilized and was, alarmingly, slated to be eliminated. Recording Academy members and others worked to save this program by offering improvements which made it more cost-effective to use and expanded the program to incentivize growth in other segments of the state’s music economy. Rep. Leger was our biggest champion. He authored, introduced and passed HB 646, the Louisiana Music Industry Investment Act. This bill amends the current law making it more affordable and enhancing it by offering incentives for job creation through payroll tax credits for music industry companies who expand in Louisiana. The Act is broken into two parts: 1) a restructuring of the current Sound Recording Investor Tax Incentive program, and 2) the addition of payroll tax credits incentivizing growth in Louisiana’s music industry through the creation of full-time, permanent music industry jobs in Louisiana. The law now sets the minimum in-state spends for recording projects up to $10,000 for Louisiana residents and $25,000 for out-of-state residents. More importantly, the changes will restructure the current program’s application fee/expenditure verification report fee on a sliding scale based on projected expenditures. The intent is to make the program economically viable for Louisiana music creators. The second part of the program adds an important tool for incentivizing growth in Louisiana’s music industry through the creation of full-time, permanent music industry jobs in Louisiana. 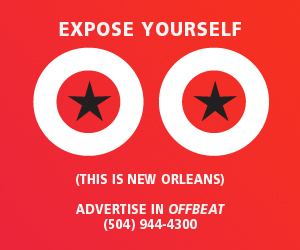 The Act reallocates tax credits to incentivize music businesses to hire professionals that can offer an entire set of professional services to support Louisiana’s musicians, music creators and other music businesses, such as (but not limited to) music publishers, booking agents, artist managers. These new “Quality Music Company” (QMC) jobs tax credits are earned by music industry companies who create and sustain full-time jobs in Louisiana. Modeled after a typical quality jobs program, these new QMC jobs would require a minimum salary of $35,000 per year to qualify for the program. The new QMC jobs tax credits would be calculated as a percentage of new job payroll expenses. Music industry companies who create between three (3) and ten (10) new jobs will qualify for 10% of payroll in tax credits. Companies who create ten (10) or more new jobs will qualify for 15% of payroll in tax credits. These tax credits may be claimed for five years and can be used to offset up to 50% of a company’s tax liability. Unused credits may be carried forward for up to five years. The new Act will become effective on August 1, and Louisiana Economic Development is working on the rules for administering the program, creating mechanisms to process applicants and a marketing strategy to make the program a success. The Recording Academy is proud to see the commitment from the Louisiana state government in keeping the local music economy and live and thrive. We look forward to having the music play on and showcasing our state’s great talent for years to come. Stay up-to-date on the Recording Academy’s latest music advocacy initiatives. The Louisiana legislature was presented with the so-called Allen Toussaint Legacy Act (HB-415) that is the post-mortem, right of publicity that offers protection of the name and likeness of the deceased and gives control over such to the rightful heirs. But, the bill was actually pulled from becoming law this session because competing interests started attacking the bill which had passed both the House and Senate. In the end, amendments that would potentially be detrimental to the citizens the bill aimed to protect were added in. The decision was made to kill the bill and reintroduce it in the next session. In national industry news, Today there was a bipartisan introduction by Reps. Darrell Issa (R-California) and Jerrold Nadler (D-New York) of the Compensating Legacy Artists for their Songs, Service, and Important Contributions to Society Act (CLASSICS Act). The bill grants sound recordings made prior to 1972 federal copyright law protection to ensure royalty payments for legacy artists.